Lost among the slew of Amazon’s recent device announcements was an update to the Echo Show. While Amazon absolutely mentioned the second-generation smart display, you may have overlooked it completely amidst all the other devices that debuted: a new Echo Dot, the Chromecast-like Echo Input, that infamous smart microwave, etc. 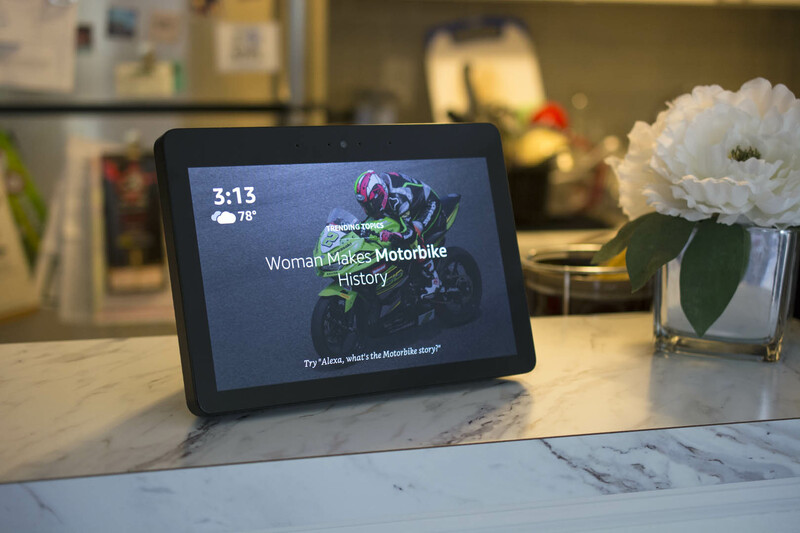 But while it may not have grabbed as many headlines, Amazon gave the $ 229 Echo Show a fairly significant facelift with a bigger screen, more powerful speakers, and a redesigned outer shell. The Echo Show remains the primary device that gives Alexa a “face” of sorts. But with that face comes the challenge of managing users’ interactions with Alexa. Amazon’s other Echo devices make Alexa interactions painfully simple—ask, and the virtual assistant answers. The Echo Show, and similar devices, both enrich and complicate interactions with virtual assistants with its touchscreen display. Amazon admits it’s still figuring out which interactions are best spoken versus seen or touched, but the new Echo Show demonstrates that the company is moving in the right direction.